It is where your goods/stock/belongings get transported from one place to another. It is essential for you to have insurance if the goods in transit are high-value products. Keep in mind, South Africa has one of the highest theft rates in the world, and mostly it is inside jobs. Then there is the possibility of it getting damaged while in transit, you should have financial protection in place in case accidents happen. You, a business owner, should consider getting goods in transit insurance. What does goods in transit plan covers? Nature caused damages like rain, hail, winds or floods. If your business is counting on goods in transit on a daily, weekly or monthly basis, then you know what to do. You need to get insurance to make sure that if the day comes and something is to happen to your goods, you will have the finances to take care of the risk, losses or damages. Fill out the form on the right-hand side and choose the option goods in transit and submit all your details. 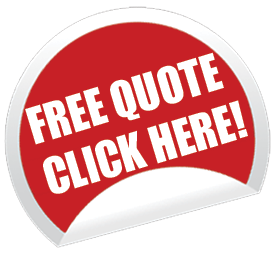 You will receive quotes and offers via e-mail and get into contact with an agent that will offer you free assistance.